During South Africa’s apartheid regime townships were established as dormitory suburbs for black laborers who came to the cities from rural areas. Prior to 1994, these townships were not only the center for the fight against apartheid, but one of the most visible symbols of its brutality. A legacy of under-development during this era meant that few townships had decent infrastructure, education facilities or reliable essential services. Poverty, overcrowding and oppression were all daily burdens. 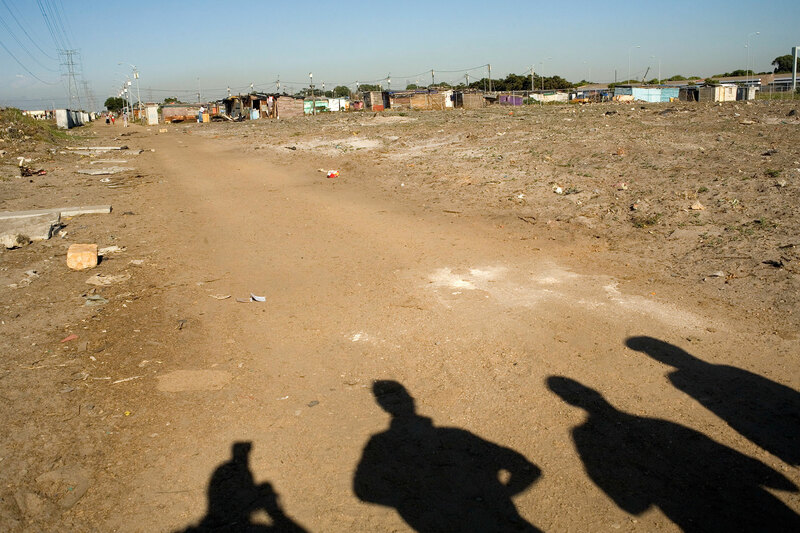 Despite incredible changes in South Africa since then, millions still live in townships today. In recent years, tourism has overtaken gold as South Africa’s top foreign exchange earner. In an effort to get a taste of the “real South Africa” increasing numbers of visitors are doing tours of the townships made famous during the apartheid struggle. A booming industry has developed around this type of tourism. Touring a township is an eye-opener, at once hugely depressing but at the same time an uplifting testament to the resilience of the human spirit. The aim of these tours is to highlight the plight of a massive sector of South African society that was, and still is, grossly underprivileged, as well as to begin to break down the negative stereotypes that cloud images of the townships as being dirty, depraved and crime ridden. Despite their good intentions though – these tours have been criticized as making a voyeuristic theme park out of poverty - invading the privacy and crushing the pride of its residents.